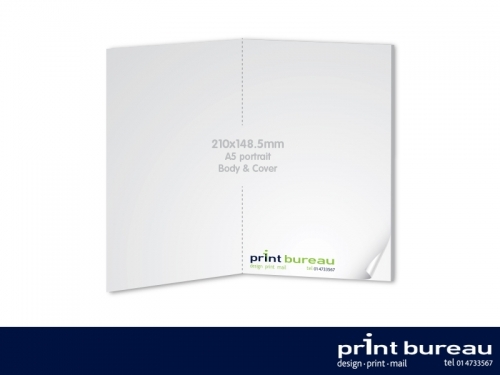 A common booklet type is the 8 page A4 and 4 page cover. The finished size of this publication is 210x297mm (A4). This format is just perfectly suited to fit in a C4 envelope for mailing. 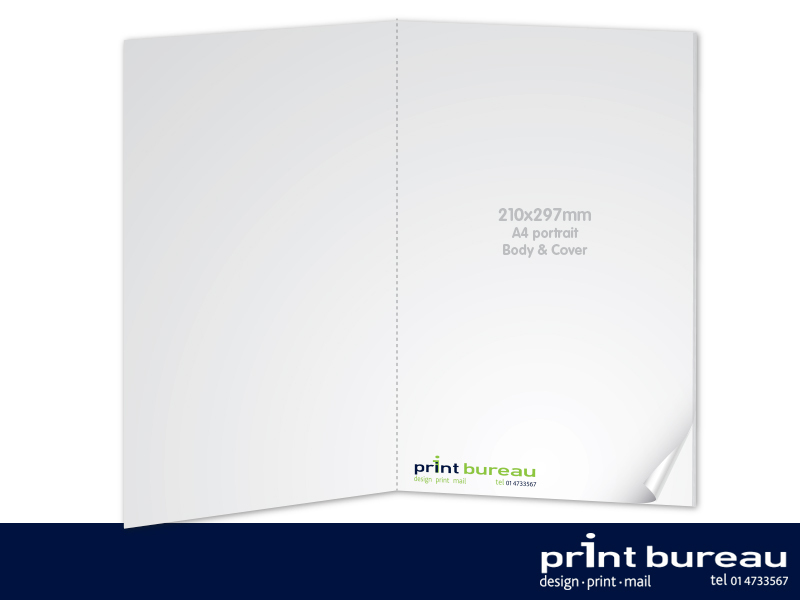 This type of publication can be produced with different paper stocks and weights for body and cover and will require saddle stitiching binding. Matt or gloss varnish and laminates can be applied on the cover. 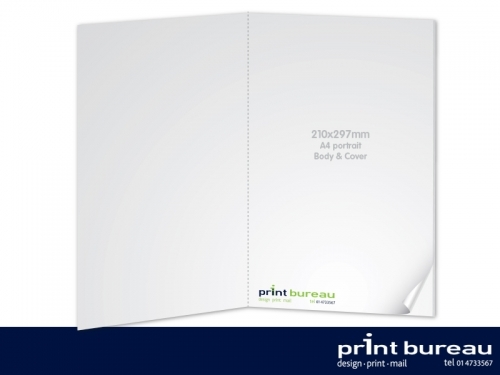 At Print Bureau we can also customise your booklets with names or graphics using the latest data merge technologies. In addition, we offer professional mailing services (fulfilment) where we can address, pack and post to a list of customers or recipients of your choosing or alternatively, door to door delivery in Dublin and Ireland nationwide.